Why pay retail prices? FANTASIA has quality items for a fraction of the original cost. Once you start shopping with us you’ll be hooked!!! We have a quick turnover so the store is always fresh and new. 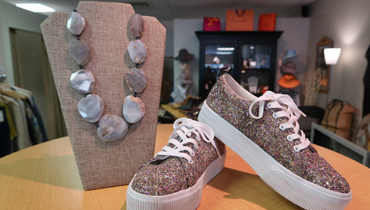 We carry trendy and classic styles making sure there is something for everyone. FANTASIA has thousands of consigners, creating a wonderful variety of clothing and accessories all hand picked for you! Never shopped consignment before? FANTASIA has a boutique feel. Our shop is clean, neat and not over crowded. You won’t realize it’s consignment when you walk through the door! 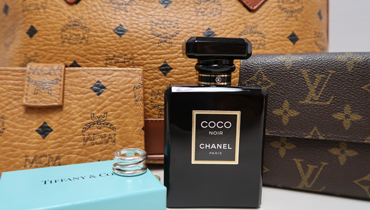 Whether it’s a designer handbag, or a bargain shirt, we have something to fit everyone’s budget. At FANTASIA, we make it super simple to Drop, Shop and Make Money! 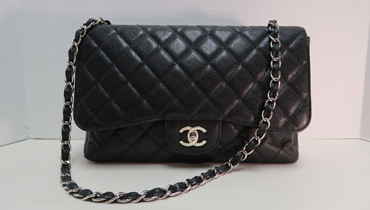 Check our How To Consign Page to see how easy it is. Can’t get in to shop??? Check out our Online Goodies.